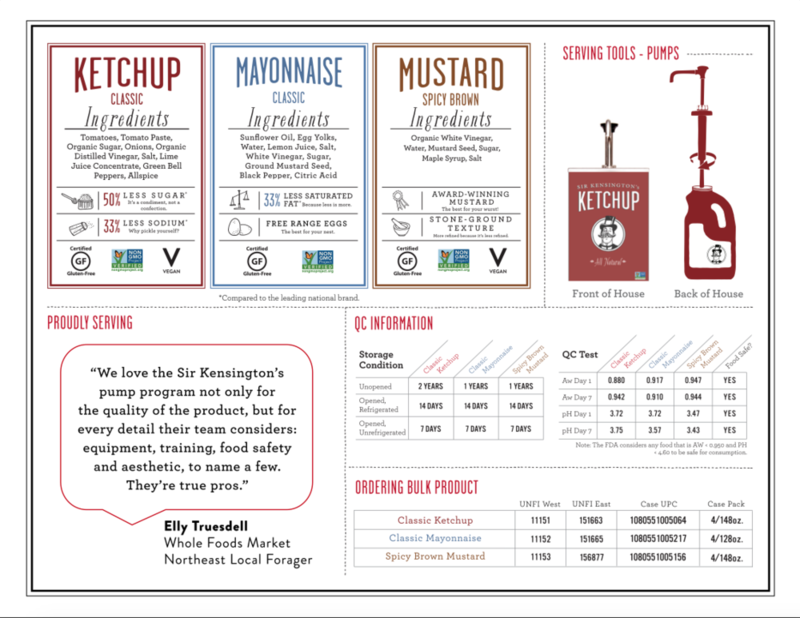 Illustration, Design, and layout of 4"x6" recipe cards, given out at food service demos and special events. 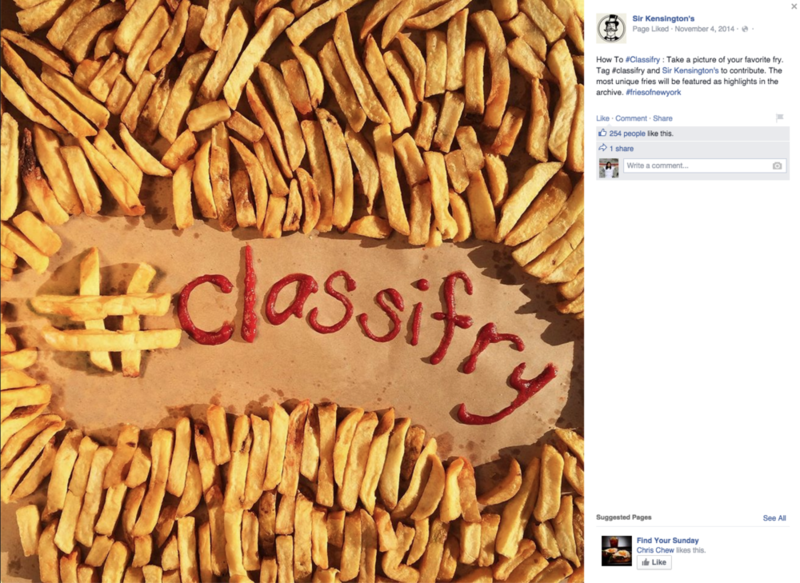 A 15 second tasty clip of a new series, highlighting restaurant partners and their delicious burgers. 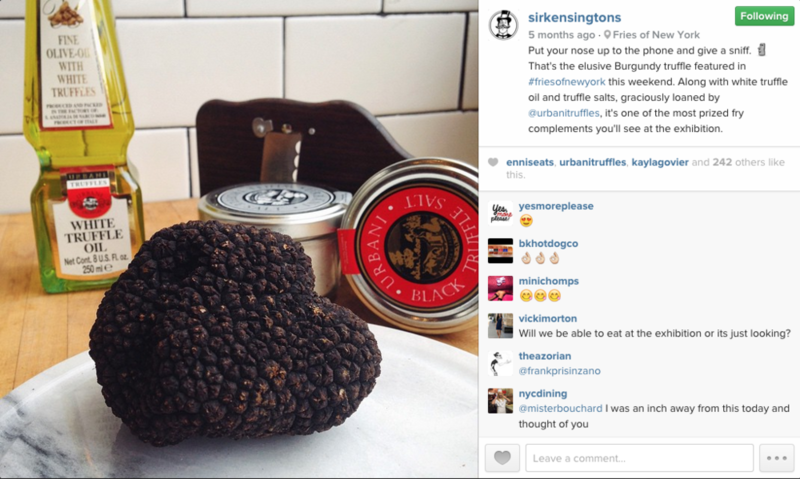 Original Photoshoots and social media posts for Sir Kensington's Instagram done with Customer & Community Advocate and CMO. Postcard design and layout, given out to special influencers and and thought leaders in the food world with a loving hand-written note. off-shelf display design for San Francisco Whole Foods Market salmon sale. Developed clean and presentable tear sheets for retail and food-service team's business objectives. Gotta get those SKUs looking sharp!